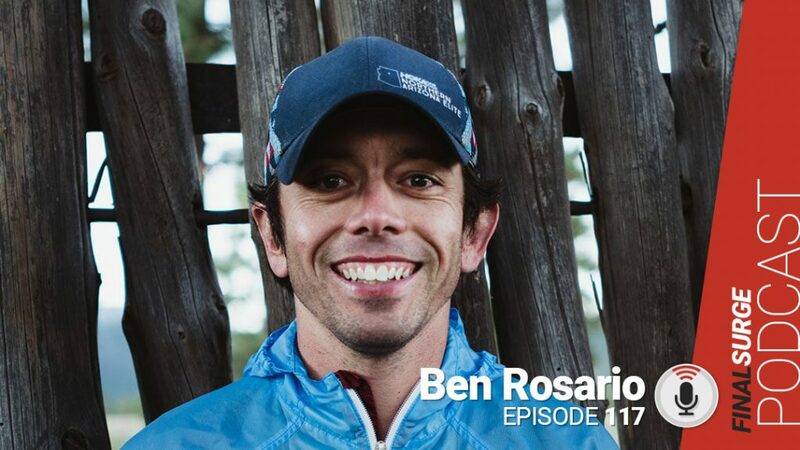 Episode 117: Ben Rosario joins us to talk about the recent changes in track and field. We discuss what it may mean for the Diamond League meets to drop the 5k and how the IAAF changing the Olympic qualifications standards will impact the USA and other countries. 2:42 Do you agree with the change? 6:30 You don’t think this a move to eliminate the long-distance races off the track? 21:35 Gave exceptions for World Major but not for US Marathon Trial? 24:15 Could the focus on World Majors backfire on athletes with appearance fees?